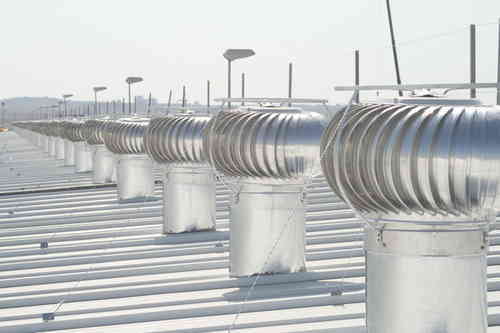 We study energy efficiency for your business. 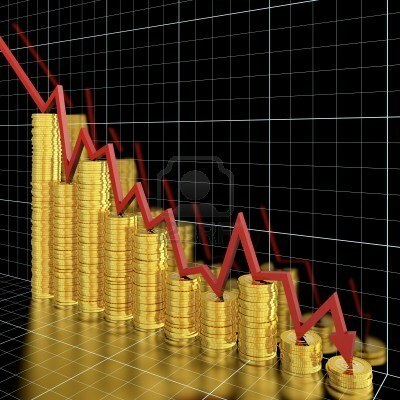 Increase productivity and save costs any part of Spain. Discover the best Energy Saver for the home with which you can notice a difference in consumption between 10% and 30% in electricity consumption. New electricity saving device, allowing you to save between 10% - 30% electricity. It also stabilizes the electrical flow. 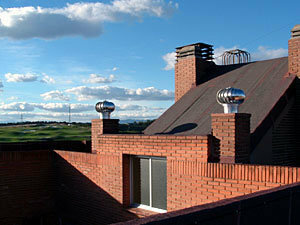 Ecological farm Extractor 10 "
Basic wind Extractor 10" for exhaust ventilation with no consumption. With double engines: wind and piezoelectric. Discover this new hybrid wind power extractor with which you will control the air conditioning and reduce the electricity consumption of your home. Extractor hybrid wind 16". 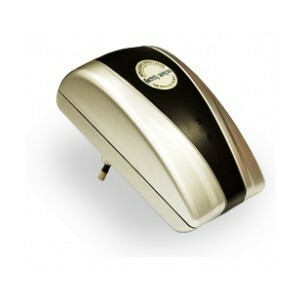 Board extractor and an electric wind which ensures a constant flow extraction with minimal expense. 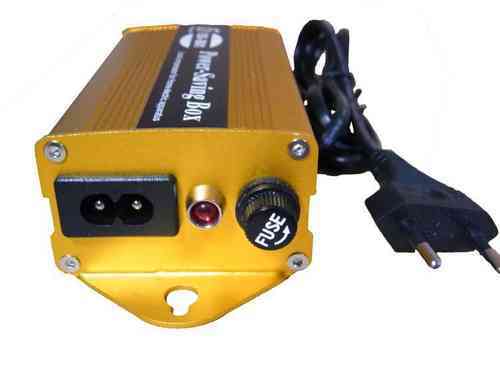 Save Power Unit for installations below 10 kW three phase and single phase both. Save energy! 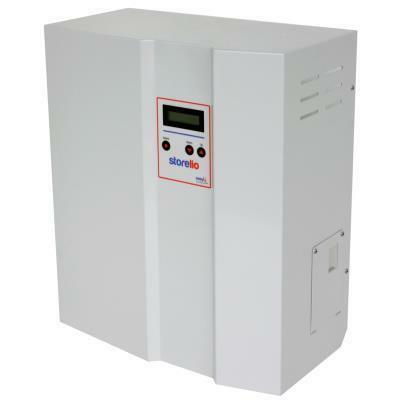 Save Power Unit for installations below 30 kW three phase and single phase both. Save energy! 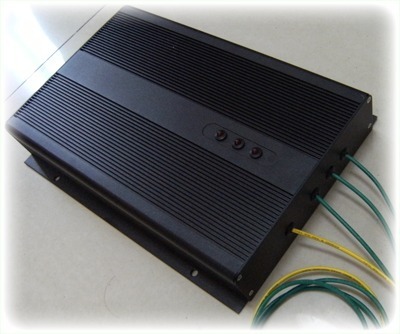 Save Power Unit for installations below 58 kW three phase and single phase both, save energy! Save Power Unit for installations below 100 kW three phase and single phase both. Save energy! 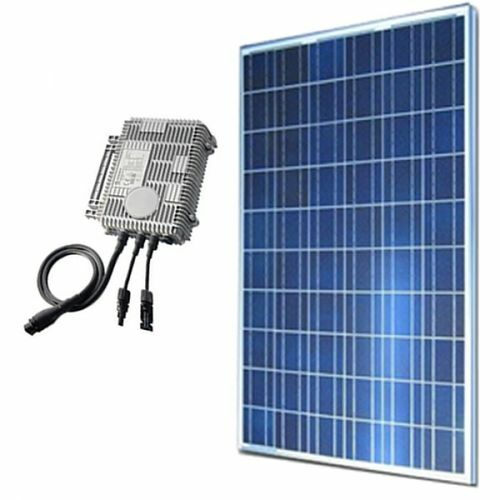 Microkit solar energy savings of 1 kW of generation 250W panel and microinverter Mac 250W. With the Energy Adam get significant savings on hot water usage both at home and in your business. 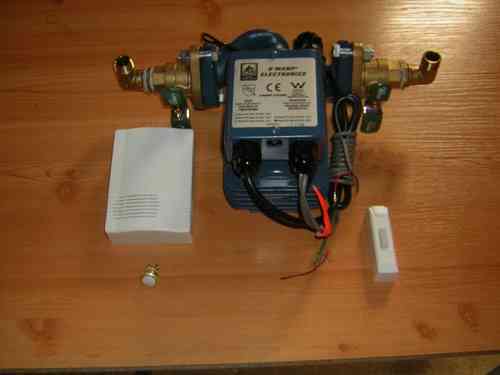 Energy Saving Kit 450W Soladin. 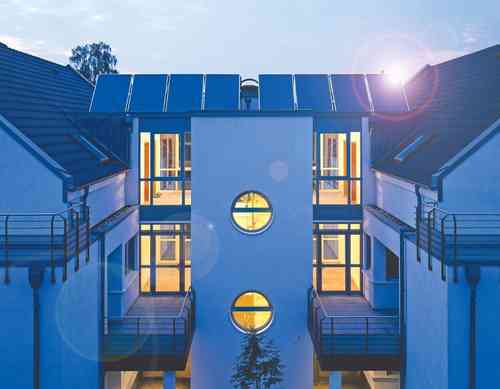 You can generate your own energy and save on electricity bills. 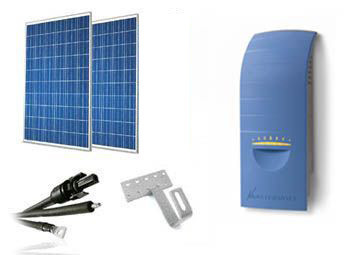 Energy Saving Kit 675W Soladin. 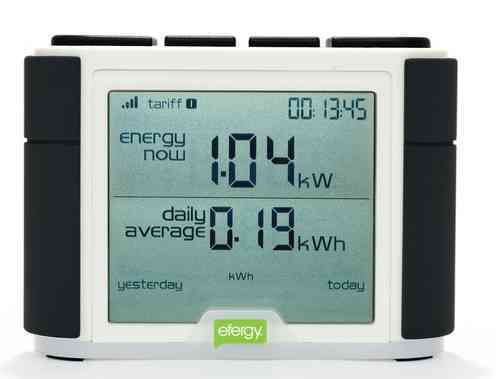 Create your own energy and save on electricity bills with this kit. 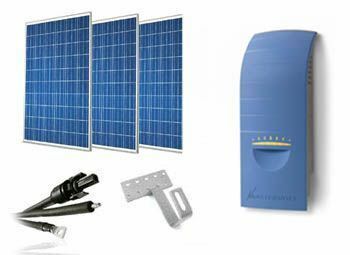 With this solar kit you can get electricity to lower your electricity bill while having free hot water. 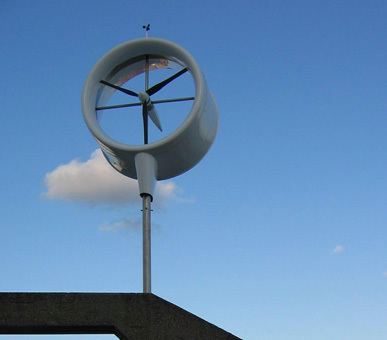 Thanks to this urban wind turbine, energy can be provided in the home to supply the electricity consumption of a household. This Solar Kit 350 liters can get electricity to lower your electricity bill while having free hot water. 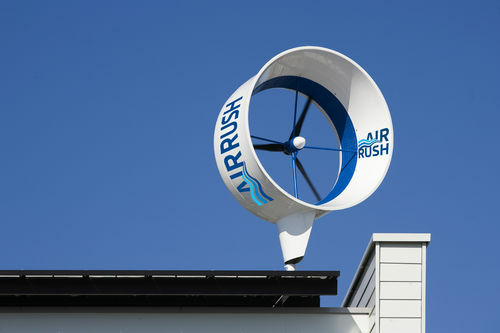 The quietest and most powerful urban wind turbine. Significantly reduce your electricity bill. Check digitally and remotely using your smartphone or tablet all the electronics in your home. PowerSaver. Use the most advanced technology to actively monitor and improve the energy in your home or office. 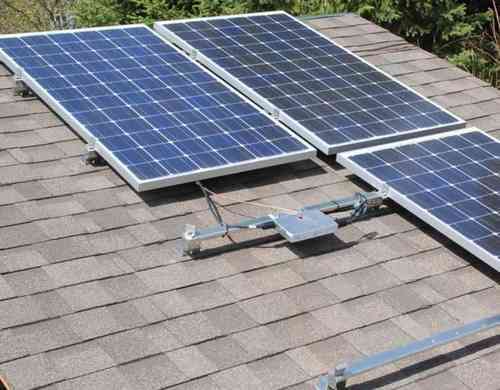 Solar equipment with storage consumption for residential installations. NO dumps energy into the public grid. Microkit solar energy savings of 2 kW of generation 250W two panels and microinverter 250 W too. In this section you will find LED lighting for your home or business. Program the use of your appliance our range of products in "electrical programmer" while saving energy with your electric timer.